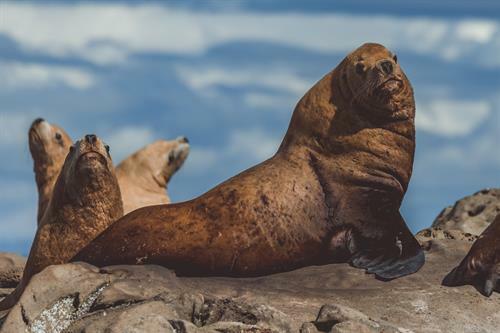 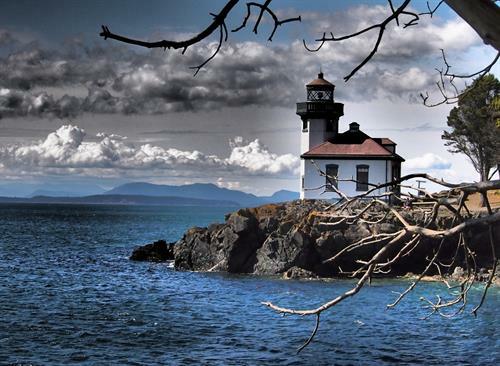 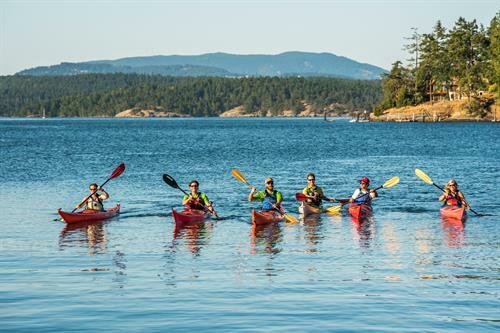 The San Juan Islands Visitors Bureau provides information to locals and visitors alike as they explore the San Juan Islands. 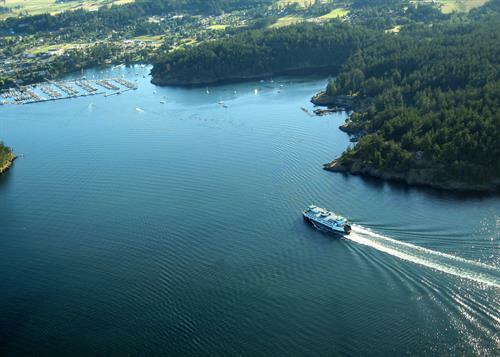 Our mission is to enhance the economic prosperity of San Juan County by promoting the San Juan Islands as a preferred, year-round travel destination, while respecting and sustaining the Islands’ unique and diverse ecosystems, environments, lifestyles and cultures. 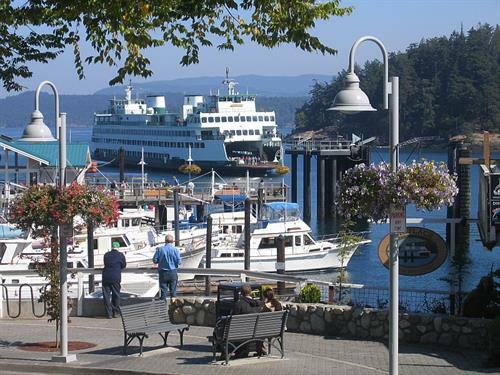 Our site includes information about traveling to the islands, local activities, and helpful tips!